The small particles of the super collagen water and Baobab water in the Moistfull Collagen Emulsion, endlessly provide moisture and leave your skin feeling bouncy like jelly. 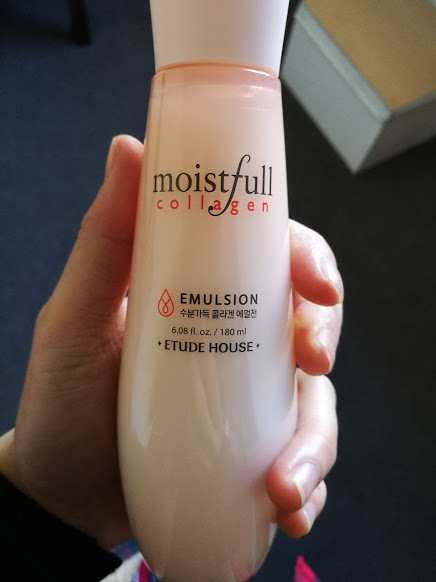 Moistfull Collagen Emulsion has a light but firm texture that adheres all the moisture and nutrients onto the skin. Really love this emulsion! 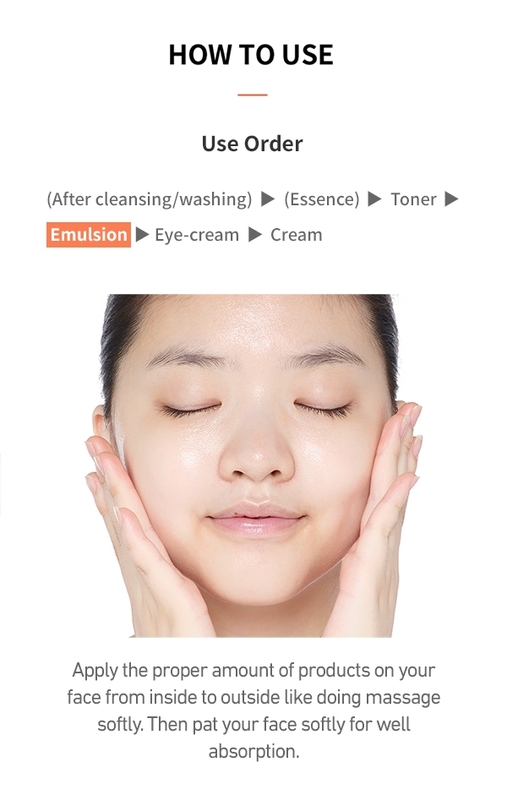 Has a soft yet firming feeling.